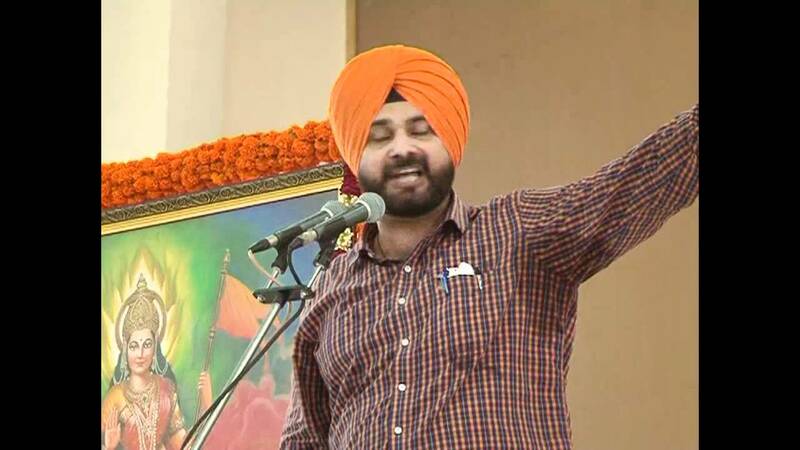 Navjot Singh Sidhu Resigns From Rajya Sabha To Join Aam Aadmi Party? The only big news this Monsoon Session brought till now is that Navjot Singh Sidhu, who had recently been nominated as the Member Of Parliament in Rajya Sabha, has resigned from the Upper House on Monday. Reportedly, the Senior leader of Bhartiya Janta Party (BJP) was not very happy with his role and position in the party affairs. He was asked to make way for Arun Jaitley to fight from his constituency Amritsar during the 2014 General Elections. Since then, he had been sharing a cold and stiff relation with the party. If the sources are to be believed then the former Indian Cricketer might be joining the Aam Aadmi Party. Sidhu’s wife Navjot Kaur, a Parliamentary Secretary in Punjab SAD-BJP govt, may also resign, say sources. AAP has been campaigning in Punjab for the upcoming assembly elections in 2017. As AAP seems to be garnering support in the faith, Navjot Singh Sidhu might find a strong and leading position for himself in the Aam Aadmi Party.